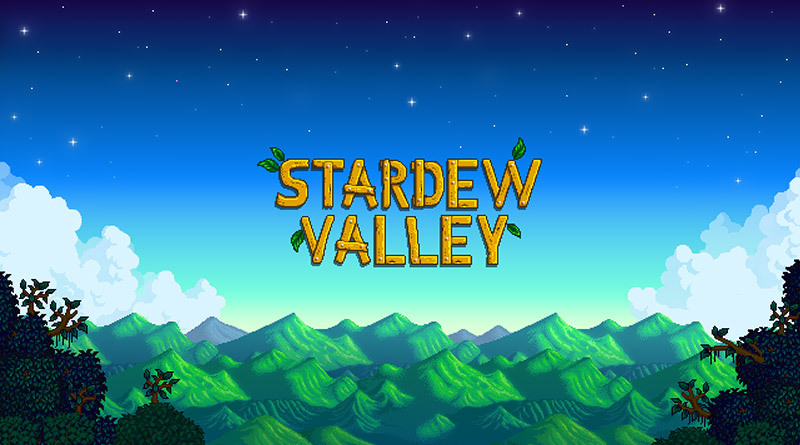 Chucklefish and ConcernedApe have announced that Stardew Valley is coming to Nintendo Switch this week. It will be available via the Nintendo eShop on October 5, 2017 for $14.99 / €13.99 / £10.99. In Stardew Valley, you have inherited your grandfather’s old farm plot. Armed with hand-me-down tools and a few coins, you set out to begin your new life. Can you learn to live off the land and turn these overgrown fields into a thriving home? It won’t be easy.